Description: The ultimate must-have! Our Makeup Mist & Set Spray is designed to hold your face and eye makeup in place all day to revitalize makeup color with just a few sprays. The formula contains aloe, green tea, cucumber, and vitamins A, C, and E, to soothe and hydrate the skin. Spray on your brush or sponge prior to makeup application for extended hold and more vibrant color. 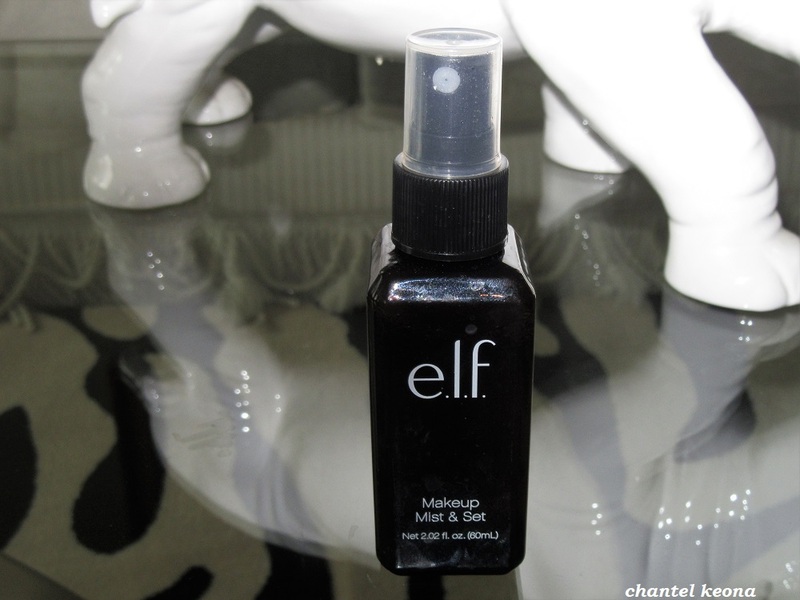 Hold the bottle at arm’s length and spray a light layer of mist over your makeup with eyes closed. Let the formula dry naturally or blot with a tissue to help speed dry. This is my first time ever using a setting spray and I am hooked. I use this e.l.f. mist every time I wear makeup and I love how it sets my makeup in place all day long which is big for me because I have extremely oily skin so this is a big plus for me. I am so glad that my sister gave me this product as a gift I definitely recommend it and it has been a great addition to my makeup routine. Amazing product! Do you like using setting sprays? Let me know in the comments. I’ve wondered how well this worked because I always see it in the stores. Thanks for the info cause this definitely fits into my budget.